I have been a resident of east Ventura’s District 5 for 33 years and raised my family here. We have been active members of our community, volunteering in the schools and coaching basketball. My love for my hometown has led to a long history of service across our city. I was named Ventura’s “Citizen of the Year” in 2011 by the Ventura Chamber of Commerce for my volunteerism and “Outstanding Citizen” by the California Teachers Association for my volunteer work in our schools. 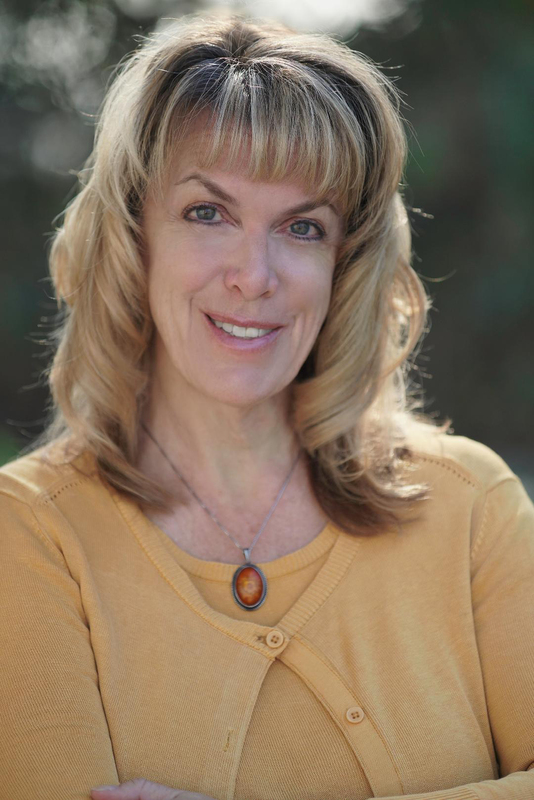 12-year member of Ventura’s Cultural Affairs Commission and past chair and co-chair. Past co-president of the Ventura Education Partnership, which raises money for our public schools. Founding member of the Serra Cross Conservancy, which raised money to buy the Cross and one acre of land in Grant Park to save the city from an expensive constitutional lawsuit. President and founder of ArtsVentura, which raises money privately for arts and cultural programs, such as ArtWalk, and runs the ArtsVentura website. Board member of the Ventura Visitors and Convention Bureau. Board member of San Buenaventura Heritage which runs the historic Dudley House Museum near Ventura College. Member of the citizens group which took Ventura’s ArtWalk private after the city could no longer afford to run it due to budget cuts. Member of the Ventura Library Study Committee. Member of the city’s 150th anniversary committee. Member of Simi Valley Task Force on Homelessness. I have a bachelor’s degree in journalism and mass communications, with an emphasis in public relations, from Iowa State University. Professionally I have worked in the public relations field for many years, interfacing with local businesses to improve their outreach to potential customers. I was also an editor at the Ventura County Star and wrote an online column on Ventura. My love of service led to a career in the State Assembly and Senate where I worked for Assemblymember Pedro Nava, and State Senators Fran Pavley and Henry Stern. I have worked on important statewide public policy, as well as with cities in Ventura, Santa Barbara and Los Angeles counties on community issues. I worked with Union Pacific Railroad to finally paint the graffiti-covered train trestle over the 101 in Downtown Ventura in 2012. The first meeting was held in my office. I served the residents of Porter Ranch after a massive gas leak from the Aliso Canyon facility in 2015 sent 11,000 fleeing from their homes. My office was instrumental in bringing the governor to the area and getting a state of emergency declared. I have spent my life in public service and would be proud to continue as a member of the Ventura City Council. I am caring, accessible and devoted to the residents of the city I have called home for more than three decades.